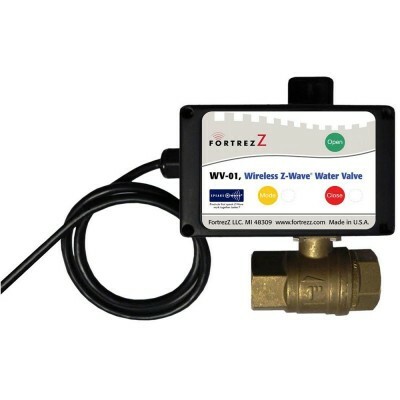 Valve for cutting water very useful in technical alarm systems by flooding water in any Z-Wave home automation system. 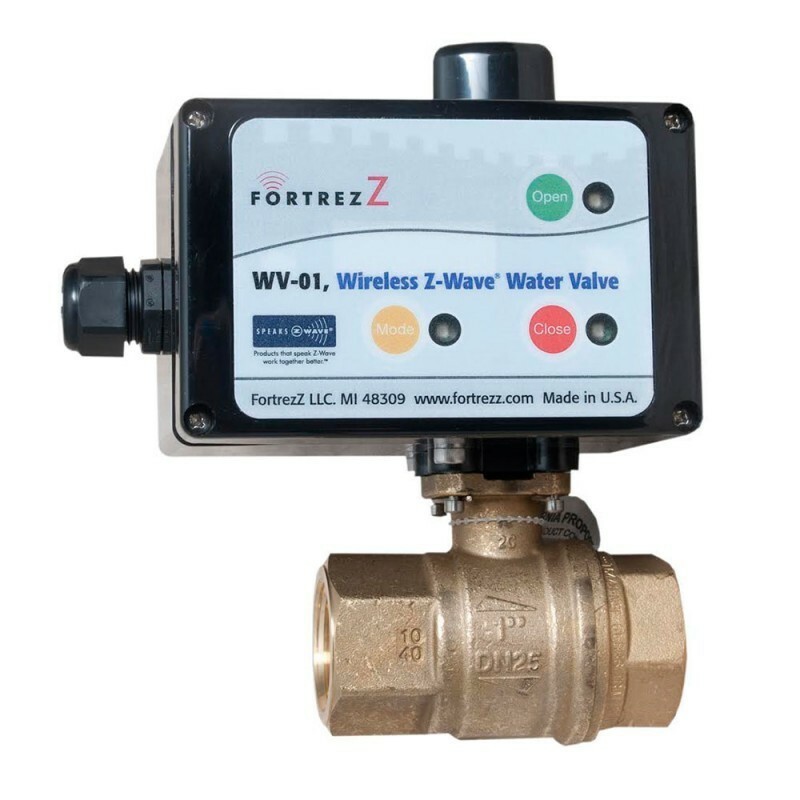 The Z-Wave valve can be operated locally, through control push buttons and wirelessly through the Z-Wave wireless home automation control system. 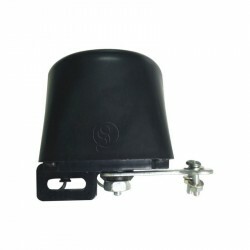 It can also be very useful as irrigation control in meadows, gardens, orchards, etc. 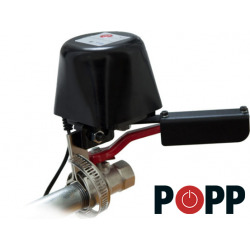 It contains a copper valve with commercial grade seats and seals. 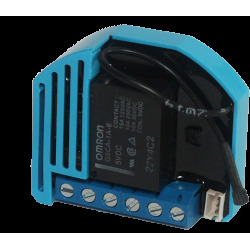 It can be used for irrigation control. Multiple WV-01 valves on the network can be programmed in Z-Wave. 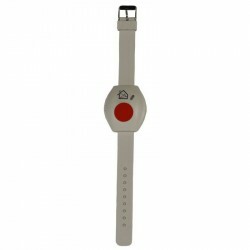 It has 3 LED indicators: RED (the Z-Wave valve is closed), YELLOW (Mode: status of the Z-Wave network), GREEN (the Z-Wave valve is open). 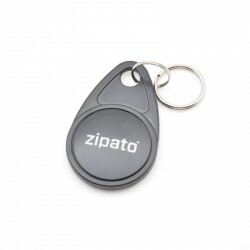 It has two touch buttons to manually activate the Z-Wave valve. 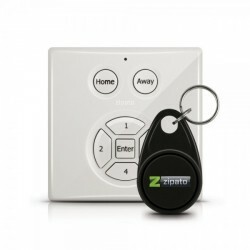 The different states and / or events are sent to the Z-Wave control unit. 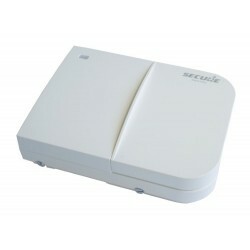 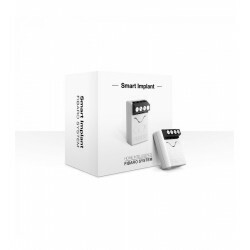 Especially indicated in technical alarm systems in combination with other Z-Wave sensors.